Old-school Pujara was the hero in India’s historic first Test series win in Australia, amassing 521 runs including three centuries, but is regularly overshadowed by more glamorous teammates including captain Virat Kohli. 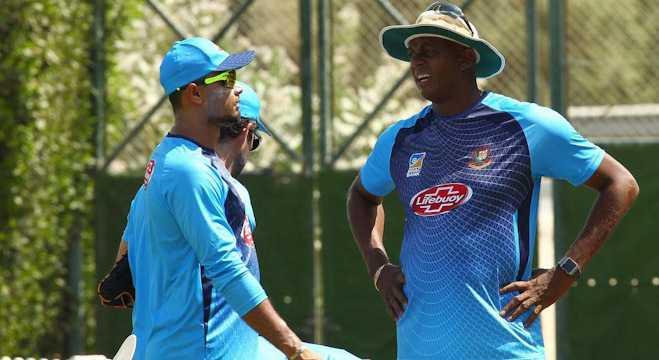 “Being a (specialist) Test cricketer, I accept that there haven’t been many endorsements. I am someone who doesn’t go after endorsements,” Pujara told The Indian Express daily in comments published Wednesday. “For me, the true thing is the love of the game. 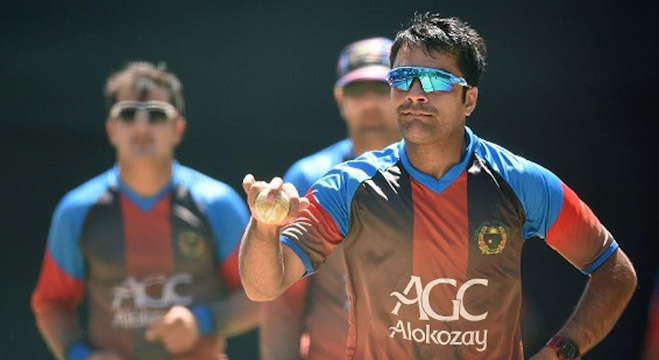 My father has taught me that I don’t just play for myself but for the entire country,” he said. “What I like is the appreciation from this country and from (the) cricketing fraternity, which is more than any endorsement I might get in my life,” he added. India legend Sachin Tendulkar hailed Pujara’s “concentration and understanding of the game” and felt the efforts of the top-order batsman was the “difference between the two teams” Down Under. “The RESPECT you get as a cricketer for what @cheteshwar1 is doing in TEST CRICKET, is GREATER than any wonderfully skilful T20 innings. Youngsters – look, learn & listen!,” former England batsman Kevin Pietersen wrote on Twitter. In a list of India’s top 20 valuable celebrity brands published by advisory firm Duff & Phelps earlier this month, Kohli topped the list but Pujara was nowhere to be seen. Kohli, who has advertised everything from motorbikes to toothpaste to whisky, recently even became the face of a line of traditional clothing, “The Virat Collection”. 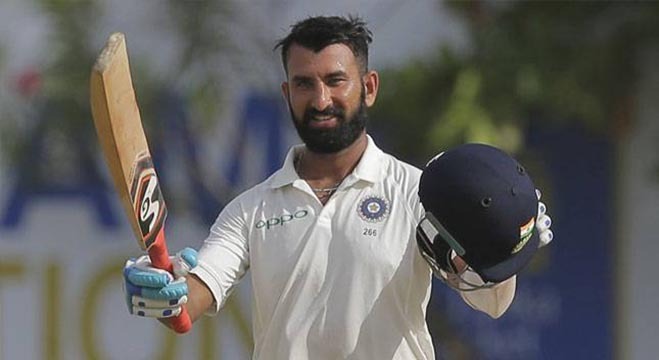 Pujara has not been signed up by any Indian Premier League (IPL) team and is unlikely to be part of India’s one-day international side in this year’s World Cup in England and Wales.